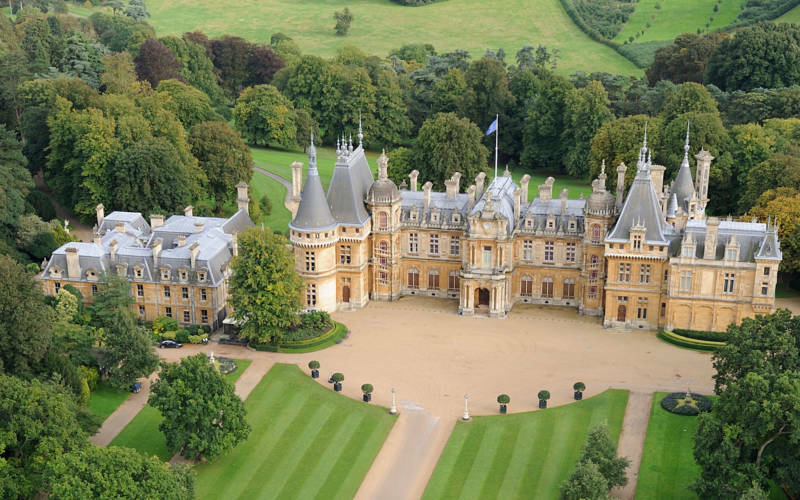 The first sight of Waddesdon transports you to France. Essential works are currently being undertaken inside the House. Unfortunately this means some rooms will not be open between 27 March 2019 and Easter. 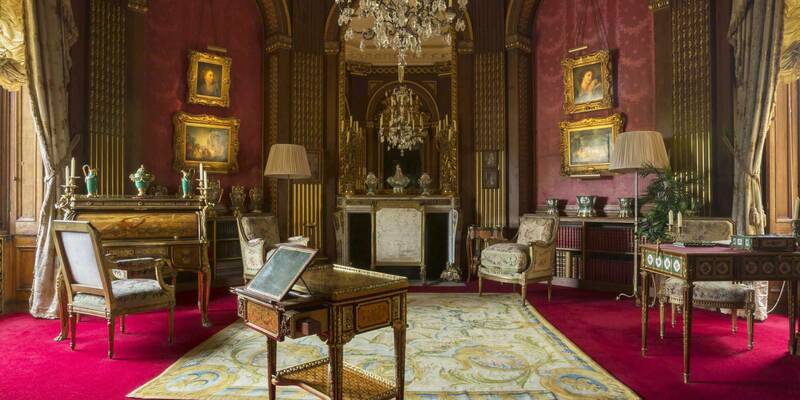 Where else can you find a French Renaissance château, inspired by those in the Loire valley, built by a Rothschild in the 19th century, and filled with royal treasures and many objects with an exceptional story to tell? The marvellous mechanical elephant, whose parts move while it plays, is the favourite of many of our visitors. It captivated Baron Ferdinand’s guests including the Shah of Persia, who asked for it to be wound again and again. The mechanism is fragile but you can see it in action on special monthly tours or watch this video. 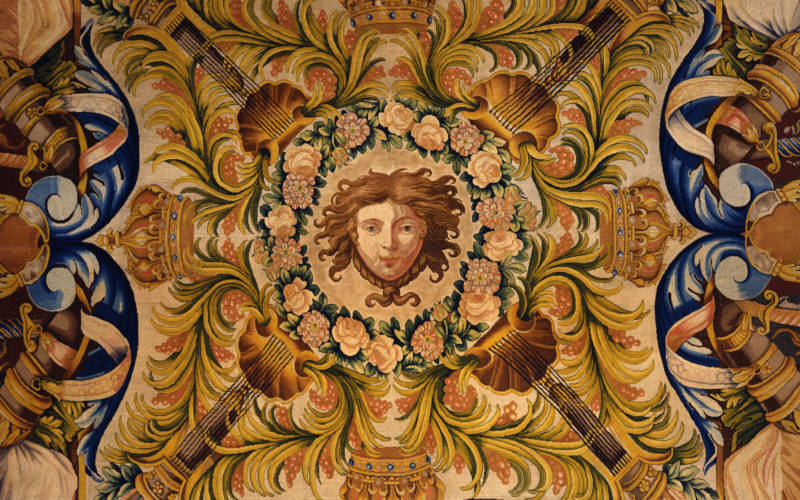 Baron Ferdinand, who built Waddesdon, was also fascinated by 18th-century France. He used a French architect who created rooms using wall panels taken from Parisian houses of the 1700s. 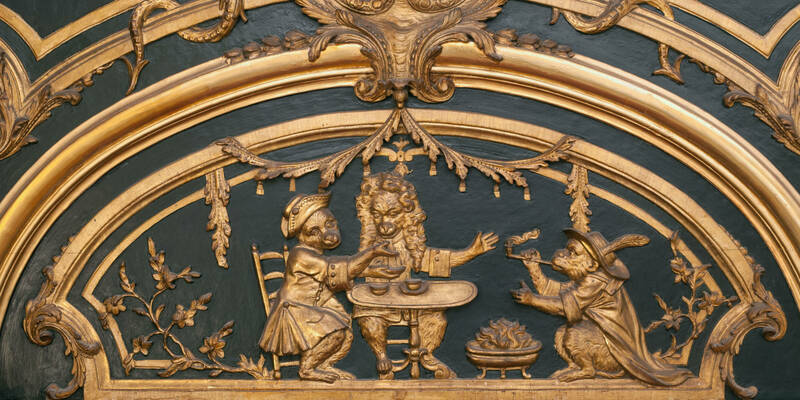 Here in the Green Boudoir they are carved with dragons, butterflies and monkeys imitating humans. 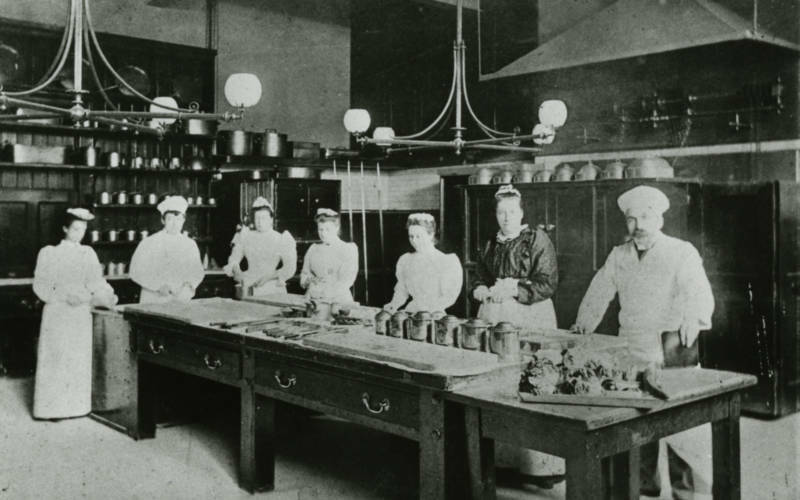 Waddesdon was created to impress. 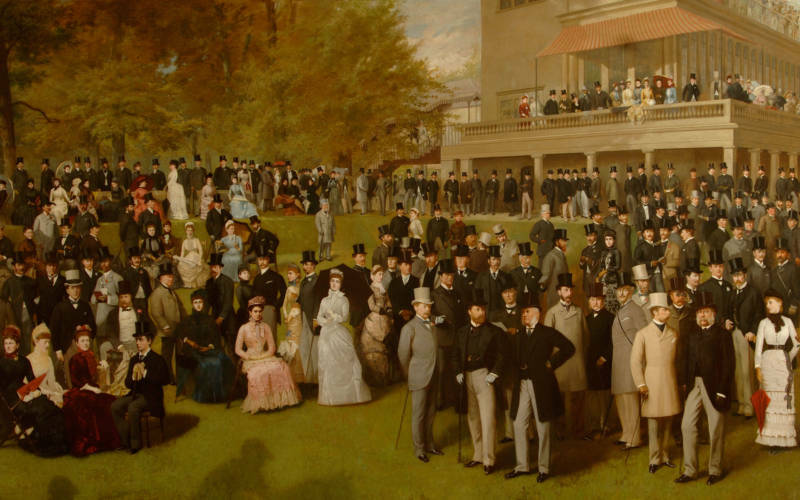 It was only used on summer weekends to entertain Baron Ferdinand’s friends and family. 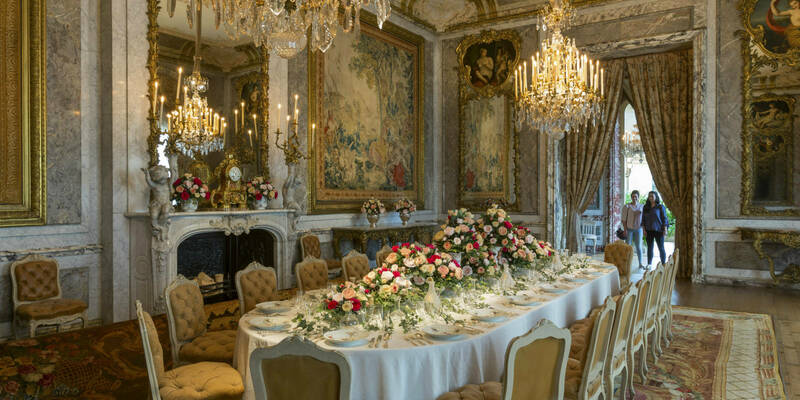 The mirrors and marble of the Dining Room evoke a mini Versailles. The richly decorated table is set for a party of 24, just as it was in his day. 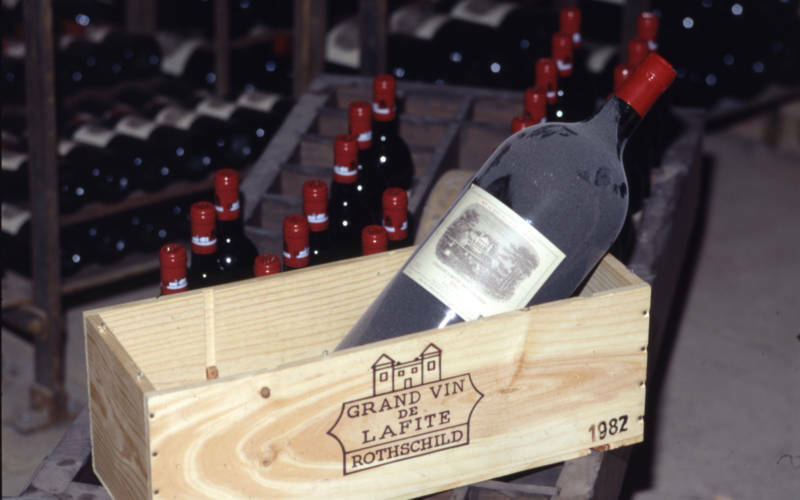 The Rothschilds were famous for their hospitality and had many dinner services, like this French one. 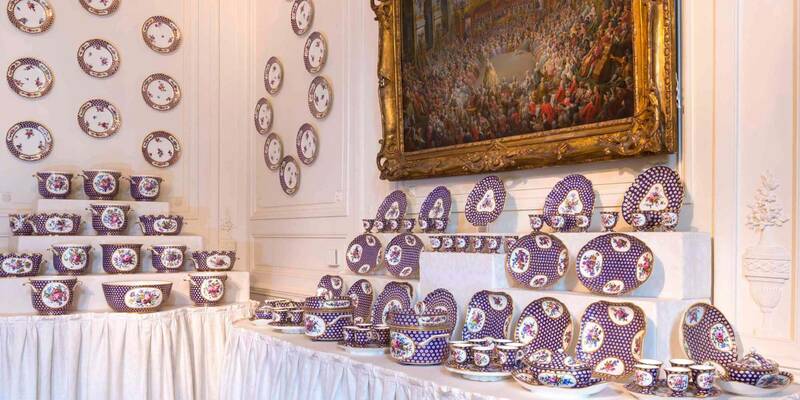 Over 400 pieces of porcelain to serve 24 people. Even though it was a royal gift from King Louis XV to an Austrian prince in 1766, it was still used by the family until the 1980s. 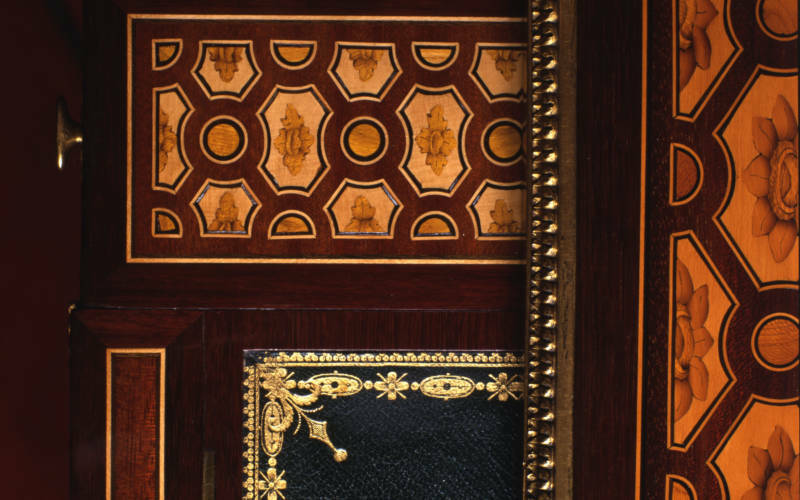 The house is full of 18th-century French objects, of exceptional quality and history: here a delicate desk made for Queen Marie-Antoinette, another for King Louis XV’s daughter and a carpet from the chapel in the palace of Versailles. 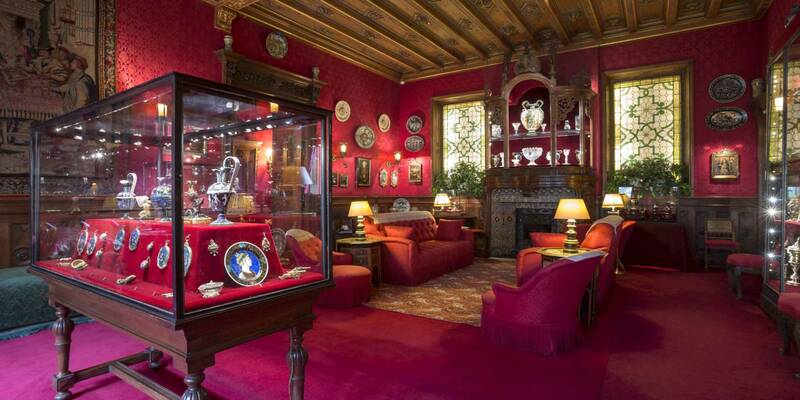 Above the fireplace is a vase in the shape of a ship made by the royal Sèvres porcelain factory. Only 10 examples exist and Baron Ferdinand owned three of them. 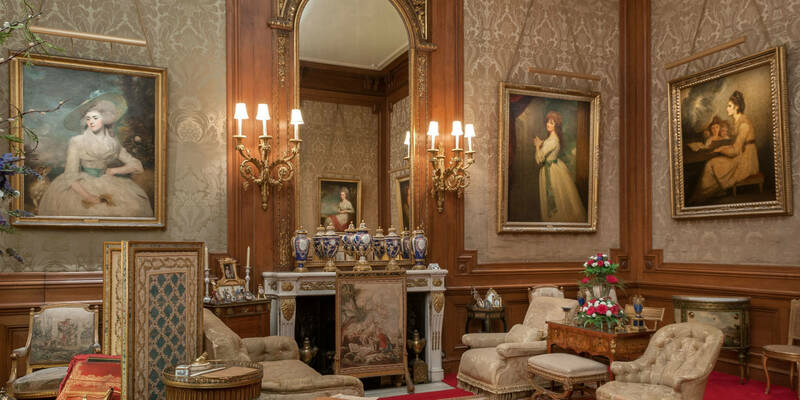 Ferdinand’s private sitting room above is exactly as it was in the 1890s, crowded but cosy, with old and new furniture, small treasures, flowers and family photographs. He must have enjoyed catching the eyes of the beautiful women, many of them actresses, hanging on the walls. 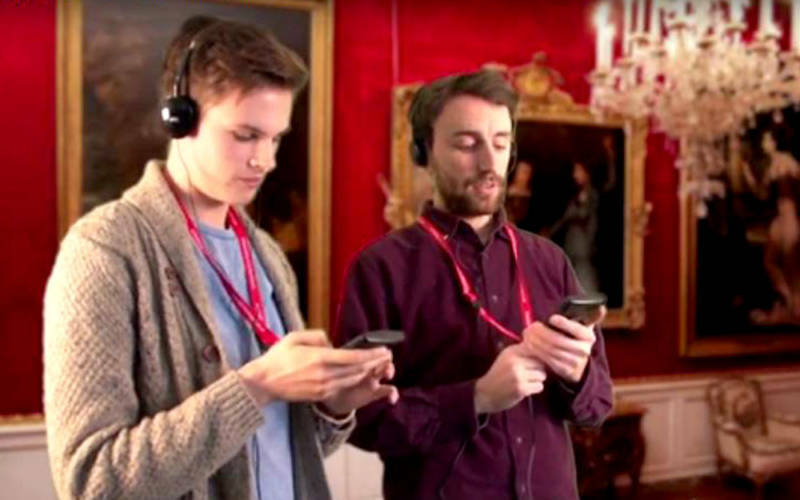 They were painted by famous British artists of the 1700s, like Reynolds, Gainsborough and Romney. Male guests enjoyed the Smoking and Billiard Rooms in the Bachelors’ Wing. 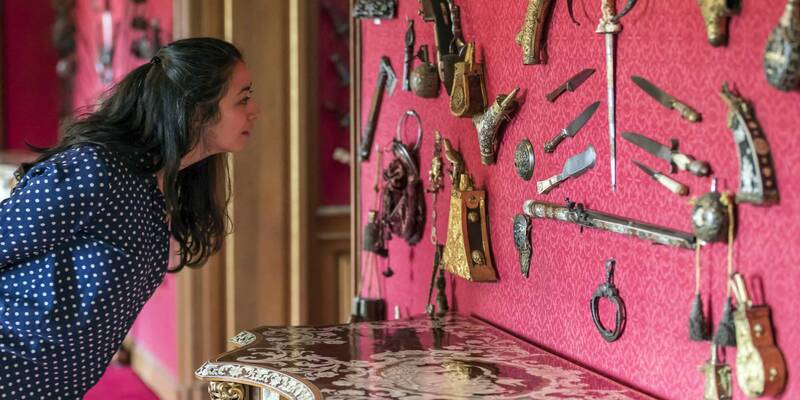 Many visitors are surprised that much of the collection of arms and armour in the corridor was bought by Ferdinand’s sister, Alice. 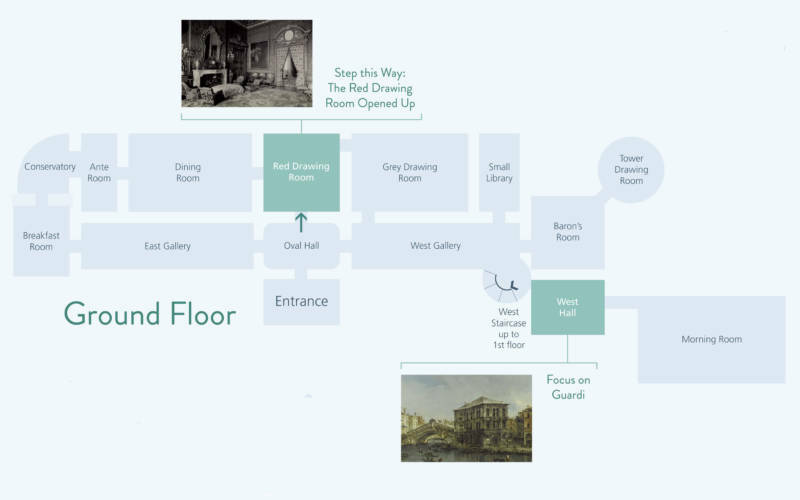 Ferdinand kept his ‘Renaissance Museum’, his most prized collection of precious objects from the 1500s and 1600s, here. 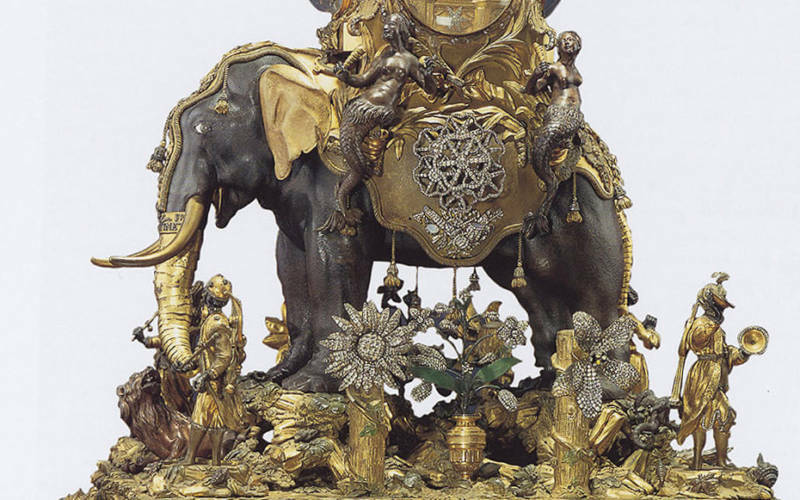 He left it to the British Museum in his will, where it can be seen as The Waddesdon Bequest. 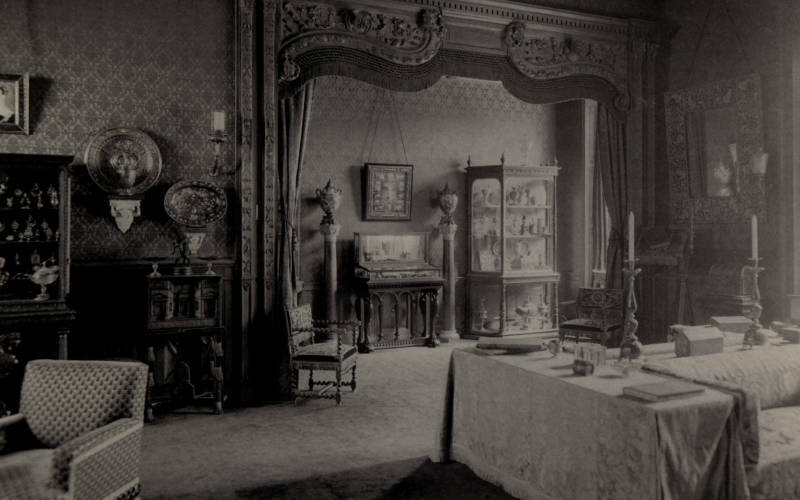 Similar pieces collected by other members of the family have taken its place in the Smoking Room. The sound of clocks ticking and chiming surrounds you in the house. There are 56 in all, at least one in every room. Nearly all are in working order and some even play music as well. It takes over an hour to wind them each week. 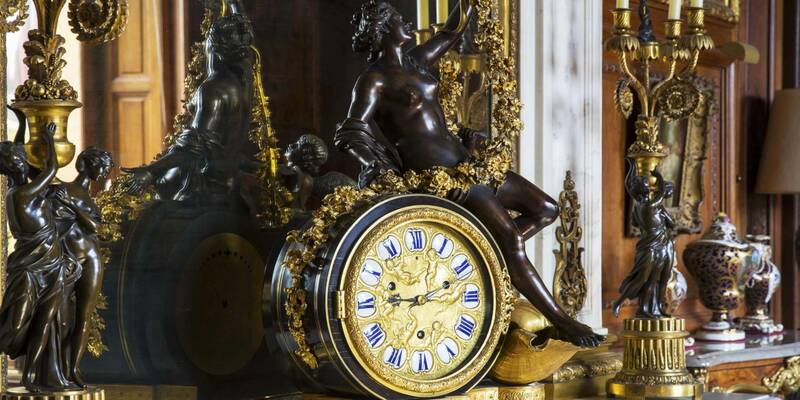 Time moves on and Waddesdon still adds to its collections. 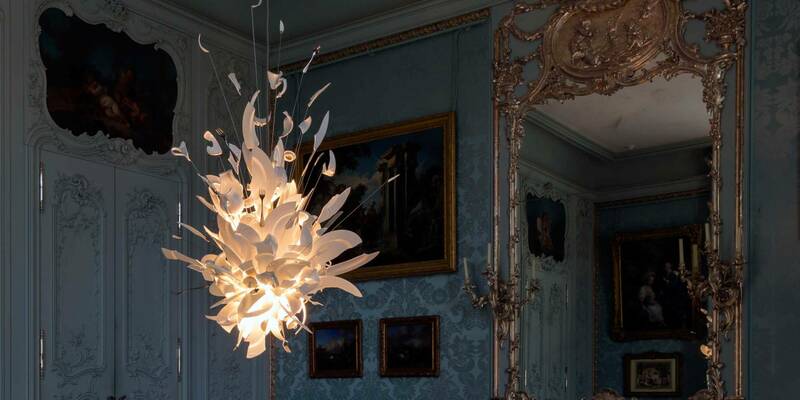 This chandelier was specially commissioned in 2003 by Lord Rothschild for the Blue Dining Room, with its walls of 18th-century carved panelling. It is made of smashed china and is called Porca Miseria.